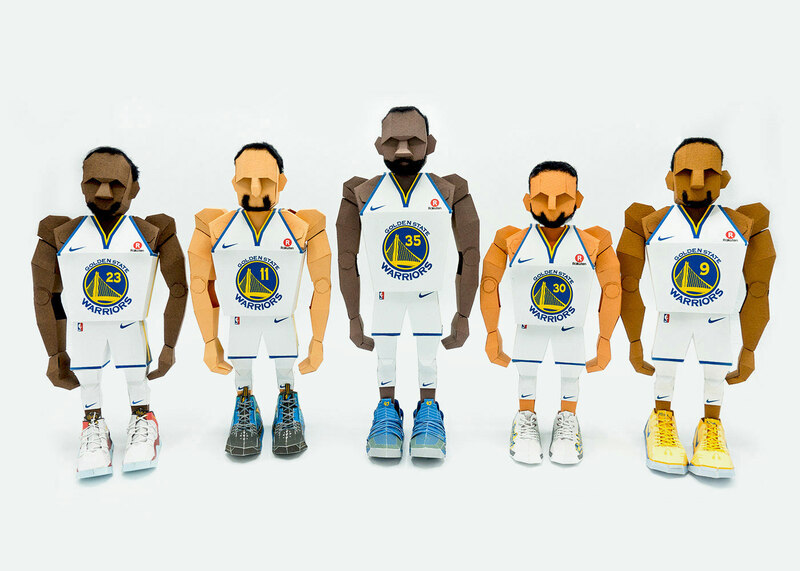 These paper art figures are created for Golden State Warriors basketball fans. Unlike any other paper figures, they are made with movable joints. Players' clothes are designed to be easily put on top of the uniform and easily replaceable. 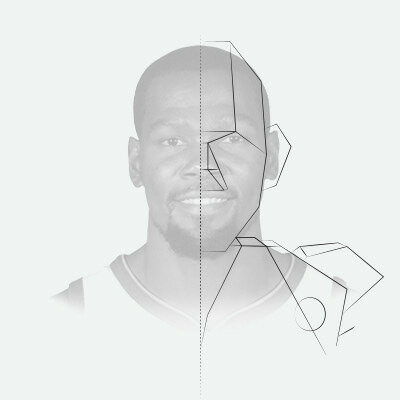 Each player's signature basketball shoes are designed to be easily replaceable.